Can I use my tablet or smartphone to do my taxes? Absolutely! 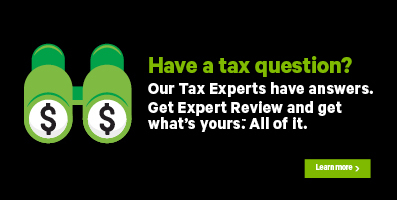 From start to finish, you can use your smartphone, tablet, or computer to complete your 2017 tax return using H&R Block’s Online tax software. That means you can register for a new account using your smartphone, sign in, and enter your personal information using your tablet, and complete and file your return on your personal computer. This multi-device approach is just one of the things that puts H&R Block’s Online tax software ahead of the rest – no other tax software in Canada offers you more ways to file your taxes. The browser versions listed below represents the earliest version compatible with H&R Block’s tax software.